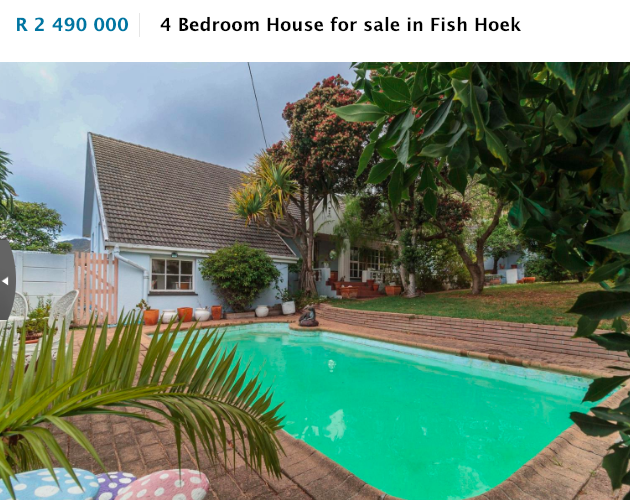 This family charmer in Fish Hoek one of many showhouses this weekend offering superb value. 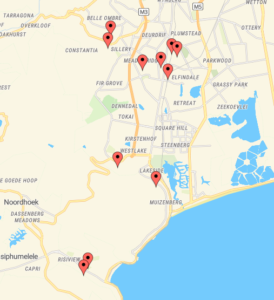 Chas Everitt Cape Town South’s showhouses for this weekend are all mapped on this search (click image) Click on the placemaker icons to get the address. 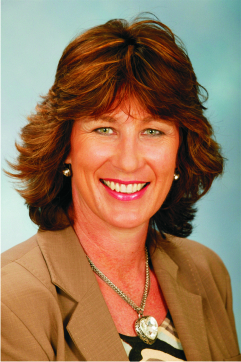 To learn more about the individual properties please view our showhouse list. Please note that as increasing numbers of properties are on show from 3pm to 5pm instead of 2pm to 5pm we suggest you plan on the showhouse being from 3pm.